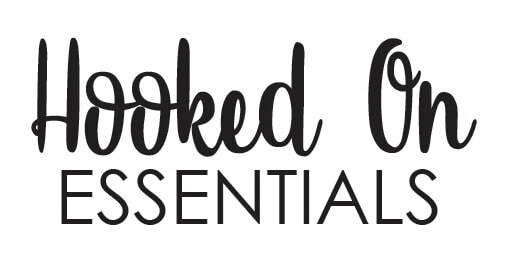 Announcing the rebranding of our products from Goats and Soaps to Hooked On Essentials LLC! As many of you may have noticed, we have rebranded our labels. We make the same goat milk soap and lotions you love with a new updated label and name. As our new name suggests, we will be offering more products with essential oils! As always we are dedicated to offering products that offer a variety of scents that are as soothing to your senses as they are to your body!